You live in Kenwood, the home of famous folks like Mandy Patinkin and President Barack Obama. Those guys probably never have to worry about storage, but here’s a little secret: you don’t either. All you have to do is call MakeSpace. We’ll pick up your stuff, load it all up, and transport it to our secure, temperature-controlled storage facility. We’ll also create an online photo catalog of every single item, so you know exactly what’s in our care. If you decide you need something back, we’ll bring it right to you. 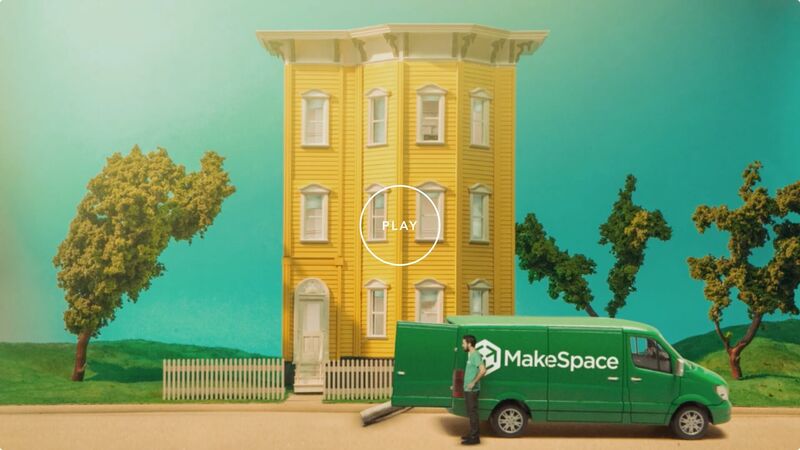 Using MakeSpace saves you time and energy, so you can do the things you really want. And that’s something that you, Mandy, and Barack can all appreciate.